The Dark Congo Awaits You! 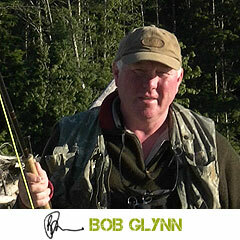 I, Bob Glynn, am your guide. I have vast knowledge and experience in catching all forms of fish and in hunting world wide often in dangerous and exploratory conditions. A tented or lodged true wilderness adventure in Maipili RC Congo near the surrounding bush..